In today’s digital age, technology is actively used in classrooms to engage, enhance and support learning. From computers to mobile devices, tablets to interactive video games we are working to engage students with technology. Social media can enhance learning and networking, when used in a positive way. Online behaviour matters. The Student Code of Conduct and School Codes of Conduct apply to social media. Always think before posting online. The digital footprint you leave behind can stay on the Internet forever. To learn more, visit your school office or speak to your Principal. 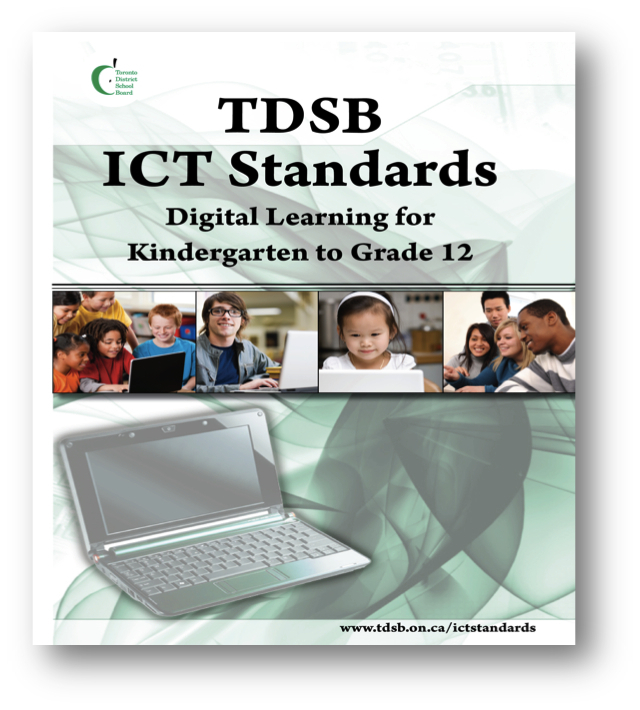 The TDSB provides digital learning tools to students to support deep learning through technology. These tools include Academic Workspace, Desire to Learn, GSuite for Education and our Virtual Library which help provide students with opportunities to communicate, collaborate, inquire, research and problem solve. Students and teachers use these tools to facilitate the learning experience and other school related activities including submitting assignments and communicating with teachers and other students on school activities. To use these tools, students are required to submit identification verification data which is collected pursuant to Education Act including s.169.1-173 and may be amended from time to time. Students may choose to bring their own devices to school (such as smartphones and laptops). It is important to make sure that devices are used responsibly, do not interfere with learning and respect the rights of others at all times. With your personal device, you can log in to the TDSB wifi using these instructions.